Ashley condo #401 is now for sale with Kevin Kling. 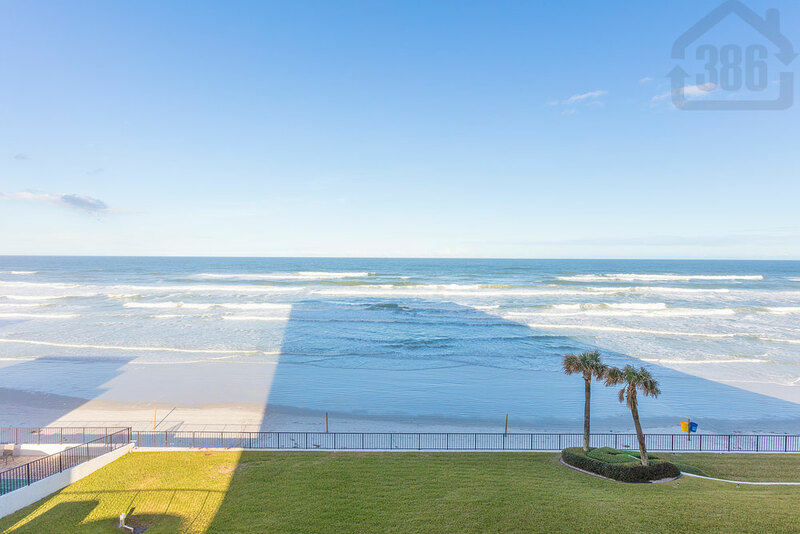 This ocean and river view condo is listed for sale at $289,000 and offers two bedrooms, two bathrooms, and more than 1,500 living square feet. With great views from nearly every room and a large kitchen for cooking fantastic meals, this beachside sky home is your perfect escape. Ashley condo owners also enjoy an oceanfront swimming pool, spa, penthouse social room, fitness room, and a game room. Call (386) 527-8577 to view this quality condo in Daytona Beach Shores.